Home / Thoughts / Congratulations to our first Coach4Care coaches! Congratulations to our first Coach4Care coaches! Last week ten ex-carers became the first Coach4Care coaches to offer support to carers and those they care for. 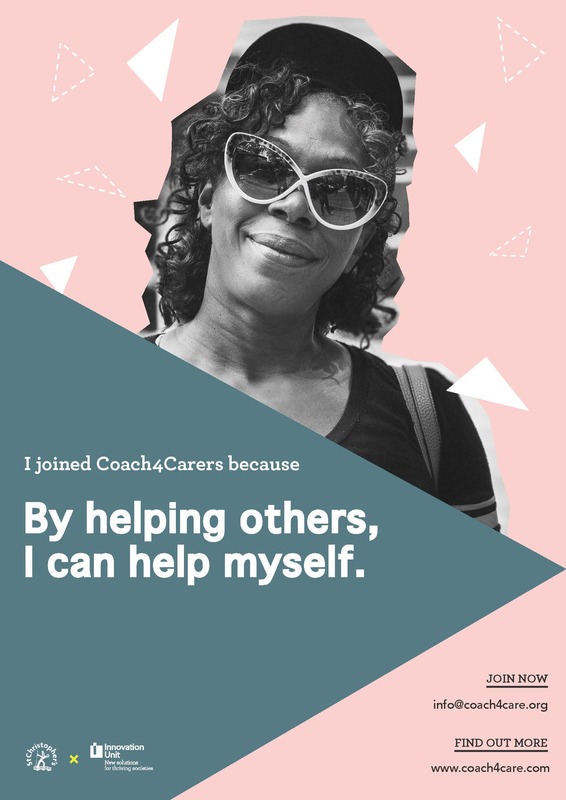 Coach4Care is a new peer-led coaching service that helps carers looking after people with a life limiting illness improve their resilience, energy and well-being. 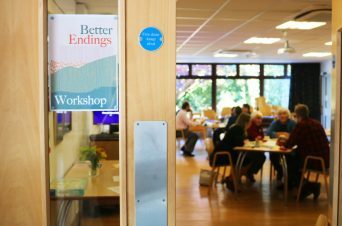 Through the Better Endings programme, the service was co-designed with carers, ex-carers, health professionals, coaches and designers. Since the Better Endings programme ended in 2017, Coach4Care has been taken forward by St Christopher’s Hospice. 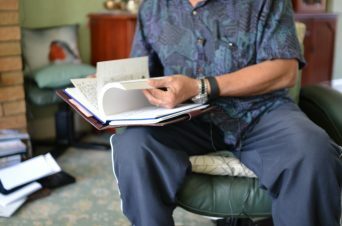 Peer-led coaching helps carers take action to improve their own resilience and well-being, as well as those they care for. Coach4Care recognises that caregivers are the experts of their own experiences and that they learn best from reflecting on these experiences, rather than told what to do. The coach’s role is not to have all of the answers, but to support carers to unlock their own capabilities and understanding. Every Coach4Care coach is an experienced ex-carer. They are best placed to deliver support because they truly understand what it is like to care for someone with an illness. In addition to their own lived experiences, coaches receive training and ongoing support from professional coaching organisation Animas, enabling them to combine previous caring experience and new coaching skills in a rewarding and meaningful way. The service uses the Double Diamond Coaching Model, created by carers for carers. The model is based on the Design Council’s double diamond and helps carers improve their resilience and well-being by helping them to reflect on their lives and develop positive coping strategies. Last week the first cohort of Coach4Care coaches received training and are about to be matched with carers. At the end of the training our new coaches celebrated as pioneers of the new Coach4Care model. They left feeling empowered and energised, and we could not be prouder of them. Their ability to listen, empathise and help others to make positive changes to improve their lives is truly inspiring. 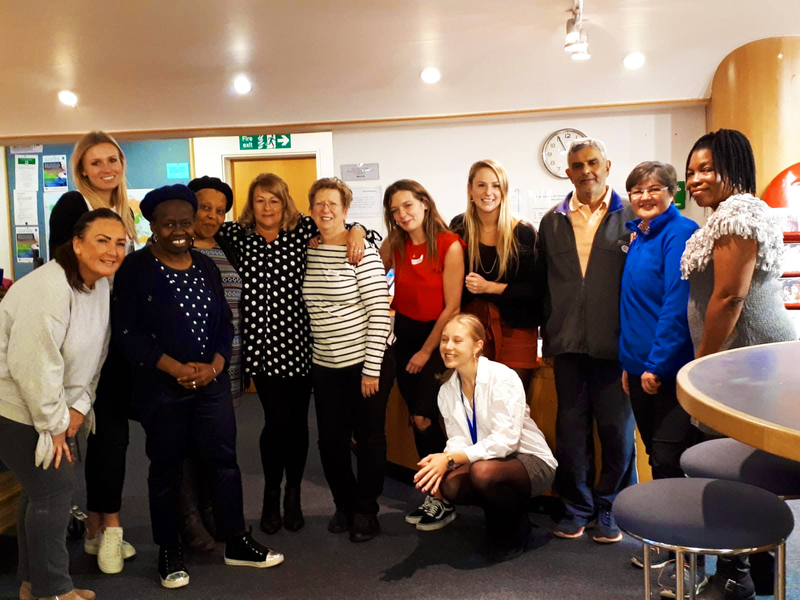 Better Endings is a year-long disciplined innovation programme, funded by Guy’s and St Thomas Charity’, that aims to create new solutions for end of life care in Lambeth and Southwark. Coach4Care is a service that improves the resilience and well-being of those who are caring for someone at the end of their life using coaching methods from experienced caregivers. We’re in the prototyping phase of Better Endings and need your help! 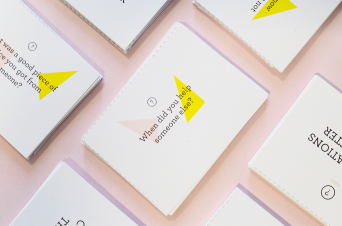 Join our conversation challenge and help to test a kit that is designed to help you have more meaningful conversations with your loved ones.